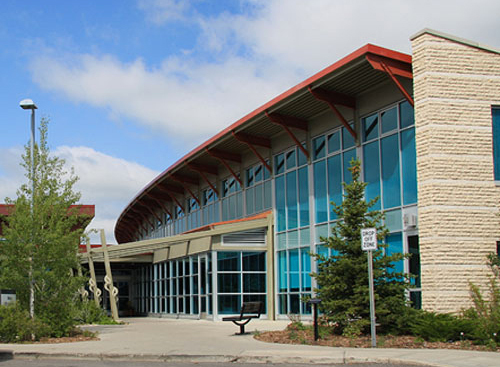 Nestled along the Sheep River Valley in the heart of the Alberta Foothills, the Town of Okotoks is a young, vibrant and friendly community of approximately 26,319. 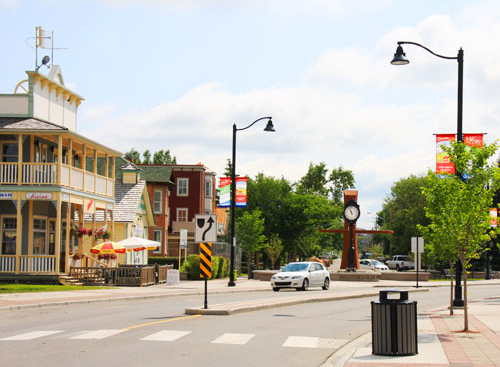 Okotoks is the second fastest growing community in Canada with a 42.9% growth rate since 2006. 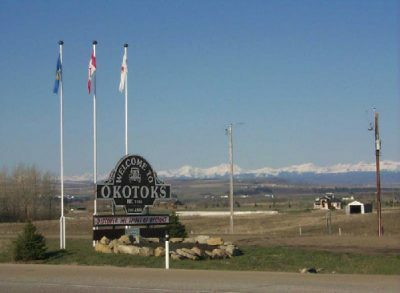 Okotoks is flanked by the front range of the Rocky Mountains to the west, and is situated only 18 kilometres south of Calgary’s city limits. Natural beauty, ideal location and a commitment to sustainability….Okotoks – It’s where we live, work and play! 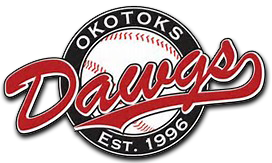 The Dawgs currently support over 1000 youth groups & charities throughout Okotoks, the Foothills and the greater Calgary area. 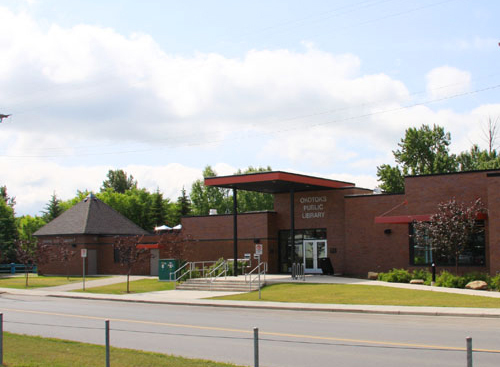 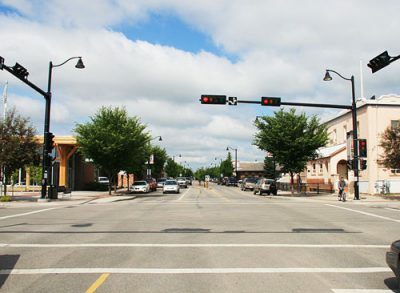 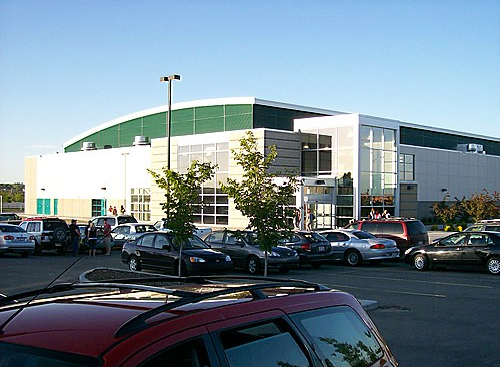 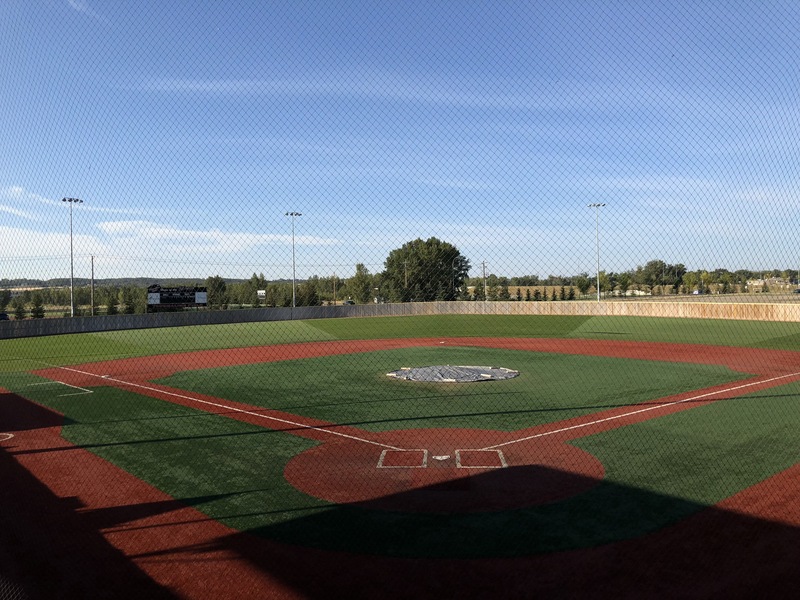 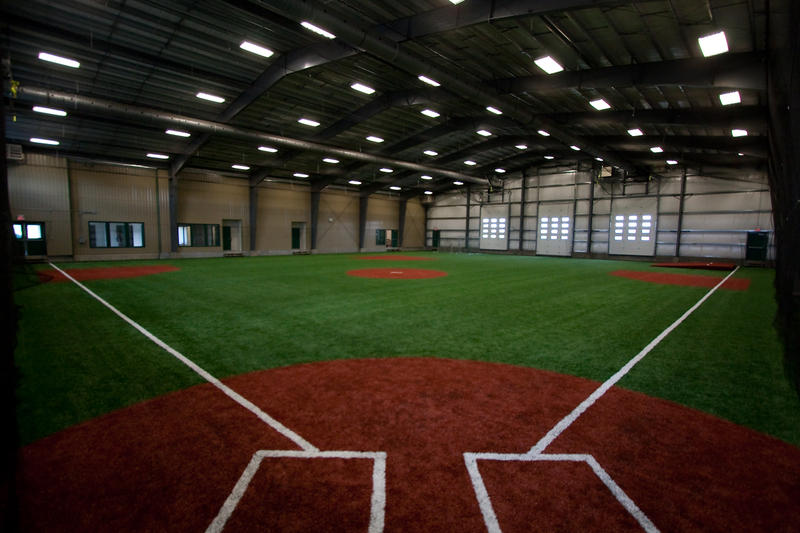 To learn more about Okotoks, the home of the Dawgs, click here. 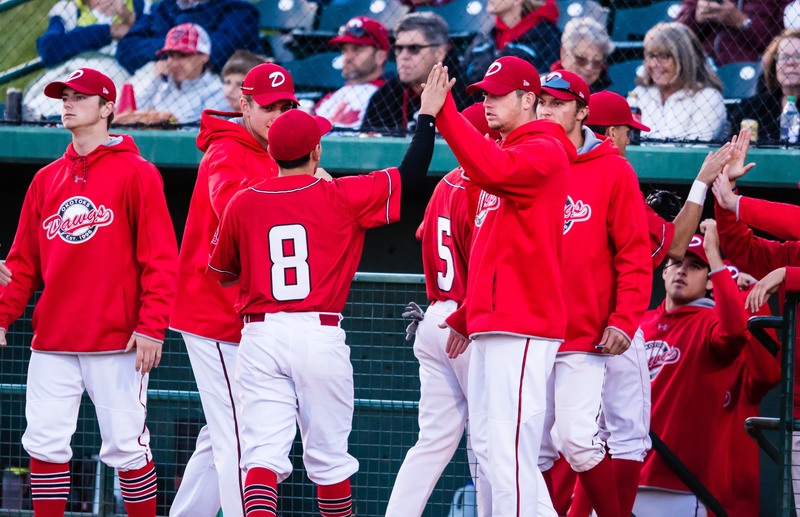 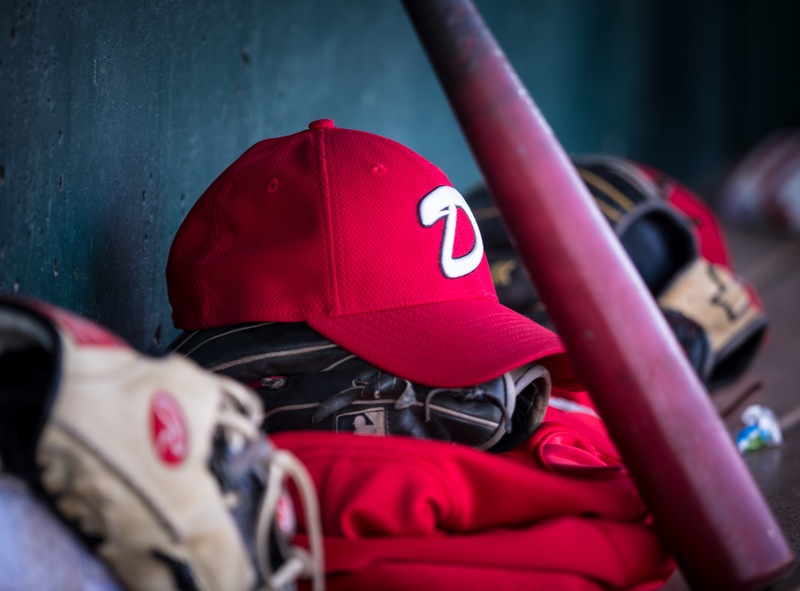 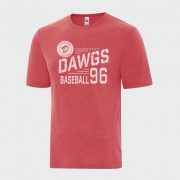 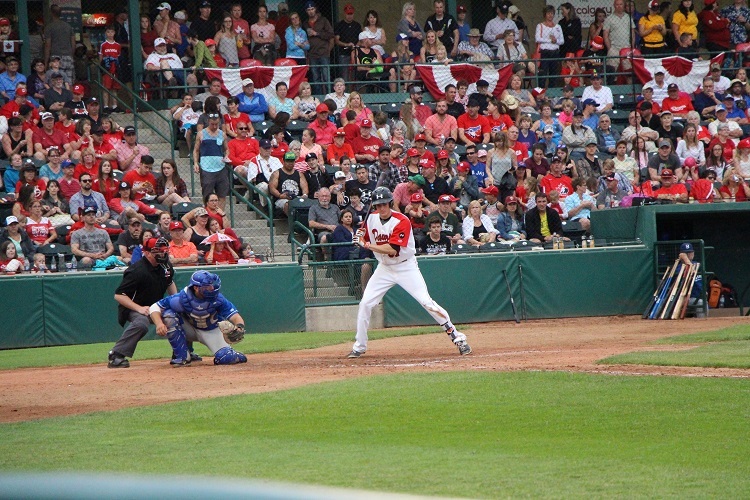 The Okotoks Dawgs have had amazing support from the Town of Okotoks and the surrounding areas in the Foothills. 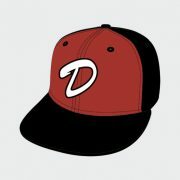 In recognition of that, the Dawgs have tried to give back in anyway that they can. 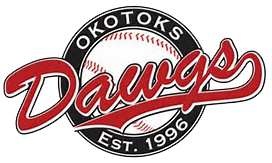 Since the Dawgs moved to Okotoks in 2007, the organization has supported thousands of youth and charitable groups. 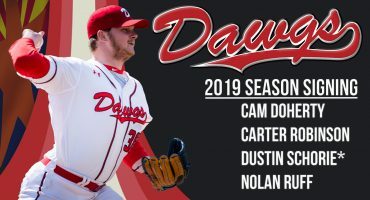 The Dawgs have given back in many different ways including donation packages and charitable game nights. 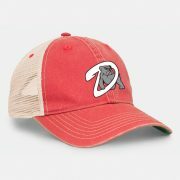 Some of the highlights of the Dawgs work has been the funds raised for the Canadian Breast Cancer Foundation. 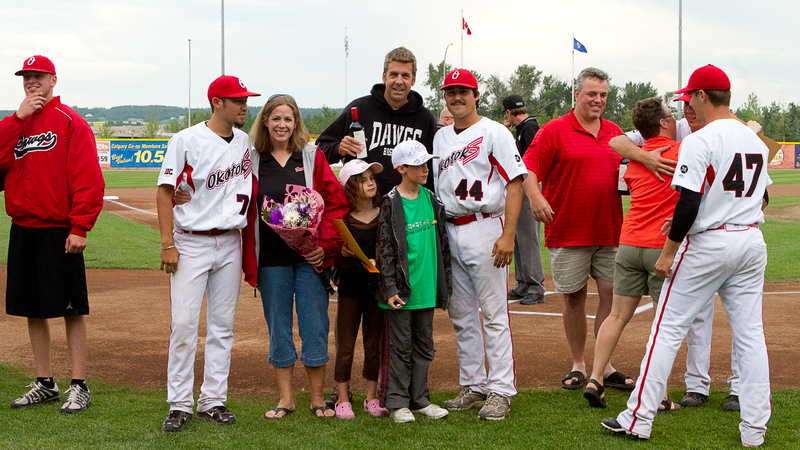 The Dawgs started the Pink Day back in 2008 and in that time have raised over $350,000. 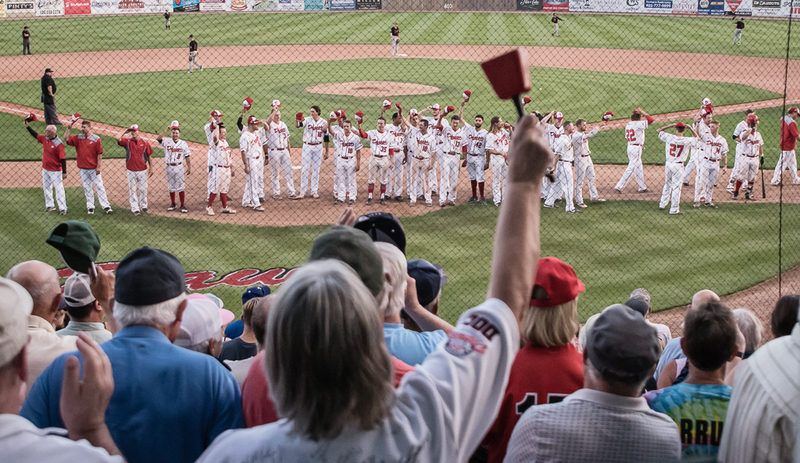 The game has been an annual success with pink jerseys worn by the players auctioned off in between innings. 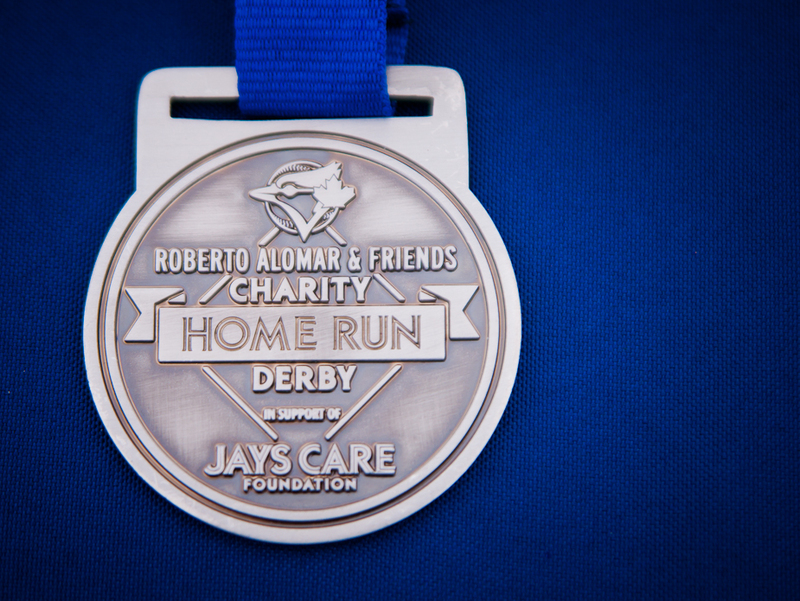 Another great event was in 2013. The Dawgs partnered with the Toronto Blue Jays and the Roberto Alomar & Friends Charity Home Run Derby and the Jays Honda Super Camps to raise over $66 000 for flood relief in the High River and Siksika Nation areas. 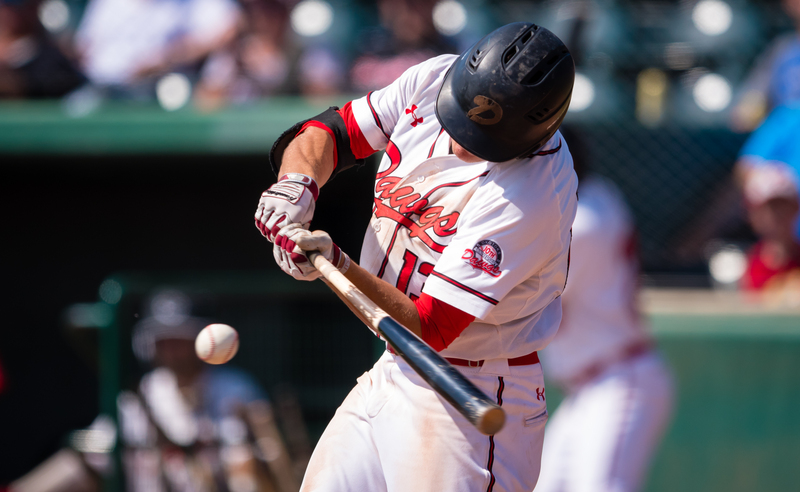 First Calgary Financial “Home Runs” in the Class Room: Dawgs partnered with First Calgary Financial to host tours of the facilities and educational seminars on banking, credit and various related issues for young students attending community schools. Former Dawgs players and coaches participated to encourage the students in this outstanding event. 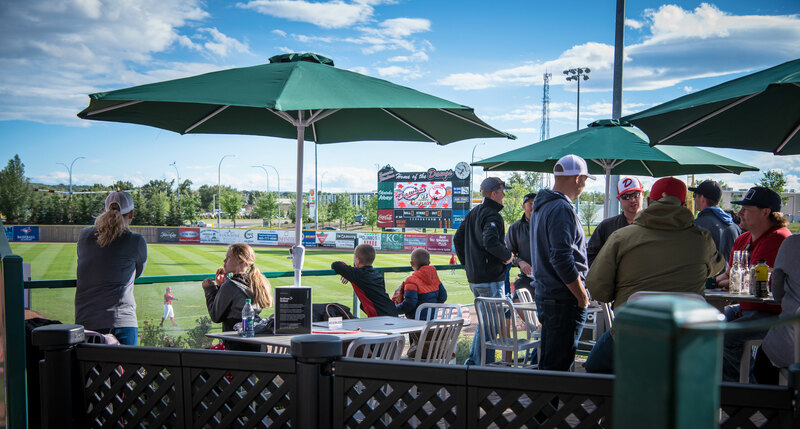 Dawgs 2nd Annual Stampede Breakfast: Reflecting our commitment to “give back” to the community, in 2018 the Dawgs were pleased to host our 2nd Annual Stampede Breakfast this past July. 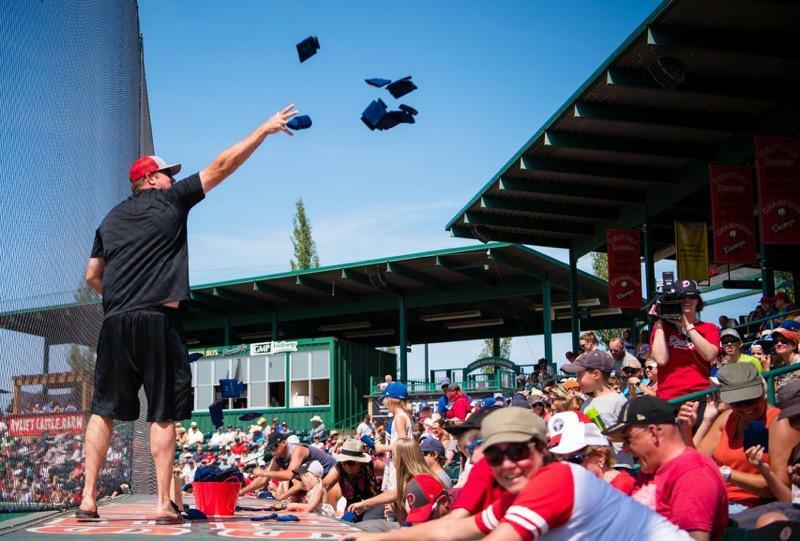 And WOW, just like the inaugural event over 2000 people attended demonstrating the impact and popularity of the Dawgs in Okotoks and the surrounding communities. 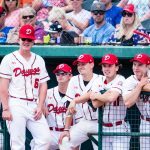 Father's Day with the Man Van: Dawgs continue to partner with the Calgary Prostrate Cancer Center to offer testing and raise monies for this worthy charity at the Dawgs Father’s Day Game. 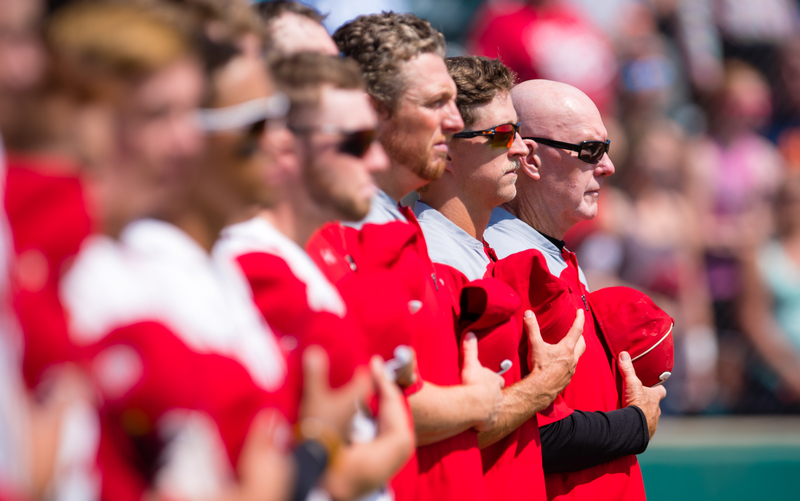 Holiday Hoopla Event: This event was established as a way to say "Thank You" to the community for its support of the Dawgs. This complimentary, public celebration was held at the Duvernay Fieldhouse and includes activities such as inflatables, crafts, games, a visit from Santa Claus, hotdog and marshmallow roasting, face painting, refreshments and many more fun activities for children of all ages. 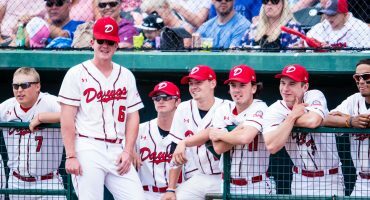 Reading at Local Schools: The Dawgs participate in a reading program designed to link young student’s natural affection for baseball and the Dawgs to the larger goal of promoting literacy and encouraging a lifelong love for reading. 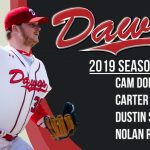 The program supports area schools in their ongoing endeavor to build strong readers by having Dawgs players and coaches read and share their favorite books with students. 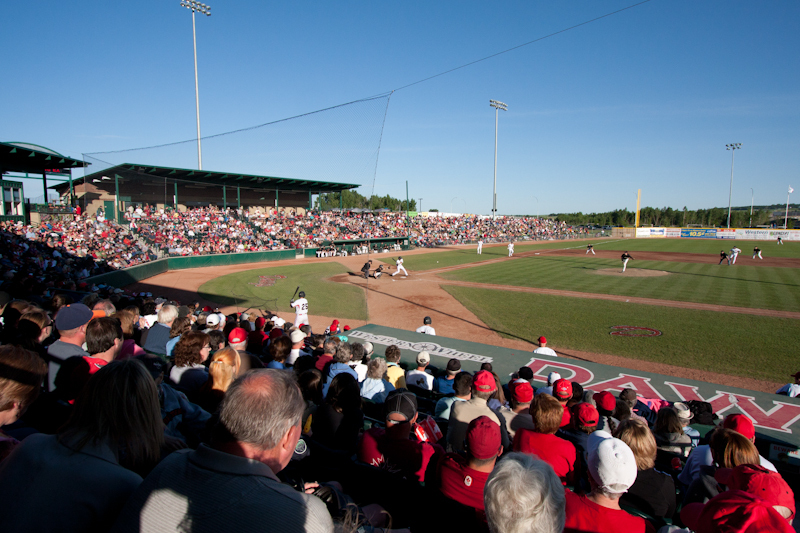 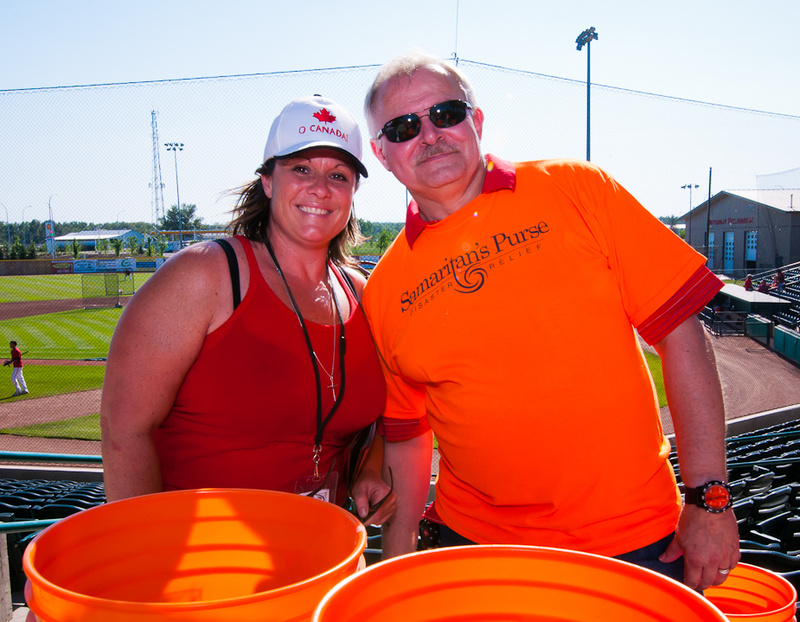 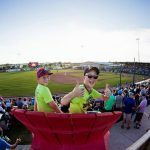 July 1 Canada Day Fireworks Event: Over 4500 fans packed Seaman Stadium to celebrate Canada Day. 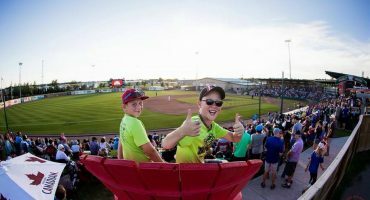 The Canada Day game and the annual “Fireworks Display” have become THE community events of the summer.